If you can’t absorb the nutrients in your food or eliminate waste efficiently, you will never be healthy. 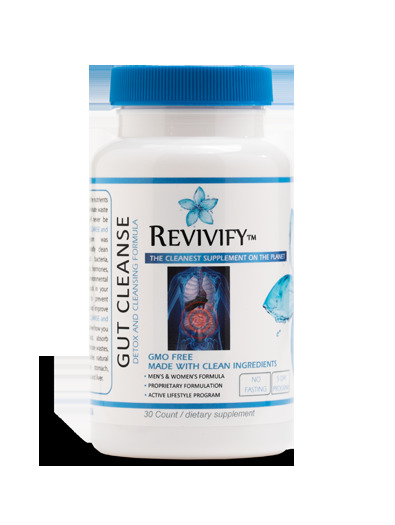 The GUT CLEANSE and BALANCE program was developed to rapidly clean undigested food, bacteria, metabolic wastes, hormones, cholesterol, and environmental toxins that are stuck in your digestive tract to prevent auto-intoxication and improve absorption. GUT CLEANSE and BALANCE can improve how you break down food, absorb nutrients and eliminate wastes, restoring your bodies natural functions in the stomach, intestines, pancreas and liver.